Get it now for 2,268 yen (approx. $18 USD). 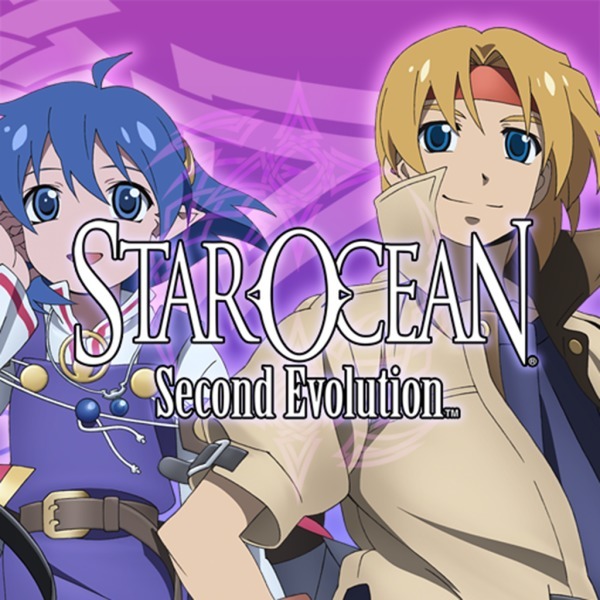 Star Ocean: Second Evolution is now available for PlayStation 4 and PS Vita for 2,268 yen in Japan, Square Enix announced. As previously announced, the PlayStation 4 and PS Vita version will feature a new opening theme song sung by twin duo Rina Eri, Trophy support, paid “support” downloadable content (items, level-ups, etc. ), and improved graphics and background music quality. View the game’s trophy list here: PlayStation 4 and PS Vita. Watch 40 minutes of PlayStation 4 gameplay below.